These Ionized Air Blowers neutralize static charge on non-conductive materials and help prevent static from damaging sensitive electronic components. Designed to be very user-friendly, the ionizer's gentle air flow does not disturb papers or delicate components, and the fan is extremely quiet at low speed. 100/120 V, 50/60 Hz. 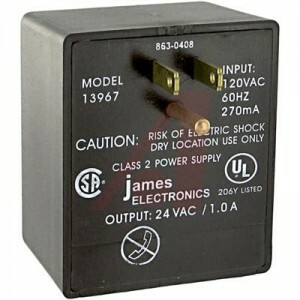 The width and height of the transformer is 6 "